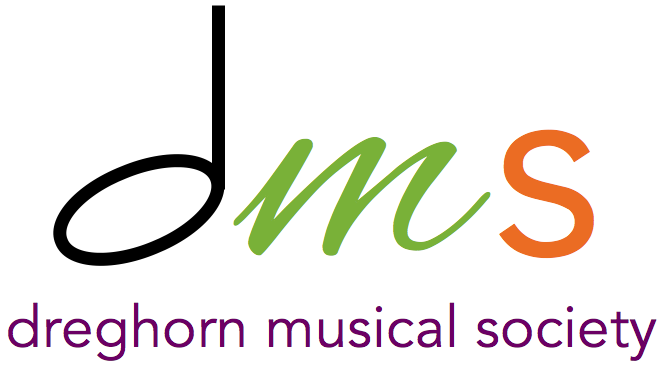 Over the past 25 years, Dreghorn Musical Society has developed an extensive and varied music library containing in excess of 20,000 copies of music. We are happy to loan music to support the work of other societies. For more information, or a copy of our current library list, please contact our Librarian.